Neon Gold Drops A New Remix Of Marina & The Diamonds' "I Am Not A Robot"
Here's a reunion that will make any discerning pop fan's heart flutter. First of all, how have eight years passed since the arrival of this seminal track? Like everything on The Family Jewels (one of the best albums of the ’00s), it still sounds as fresh as the day it was released. As for the remix, Clock Opera does an impressive job of transforming “I Am Not A Robot” into something new without losing its tortured essence. 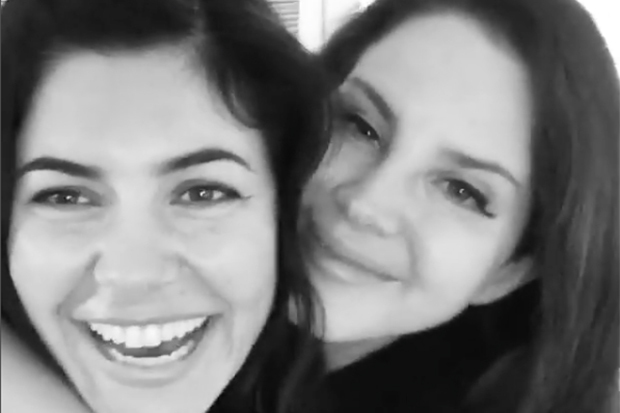 After taking a little break, Marina has been in the studio recording the followup to 2015’s Froot. With any luck, the lead single will arrive later this year. In the meantime, listen to her new remix below. Do you love the remix? Let us know below, or by hitting us up on Facebook and Twitter!